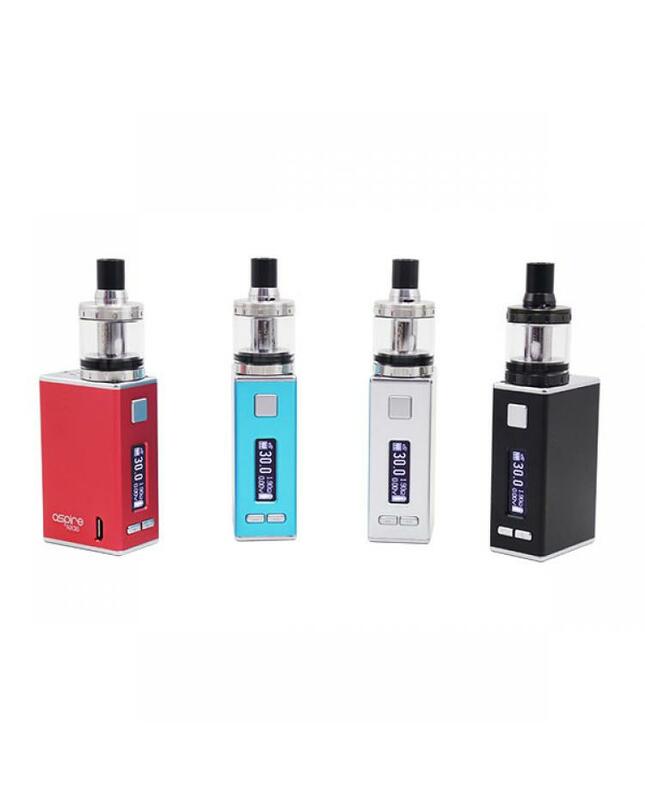 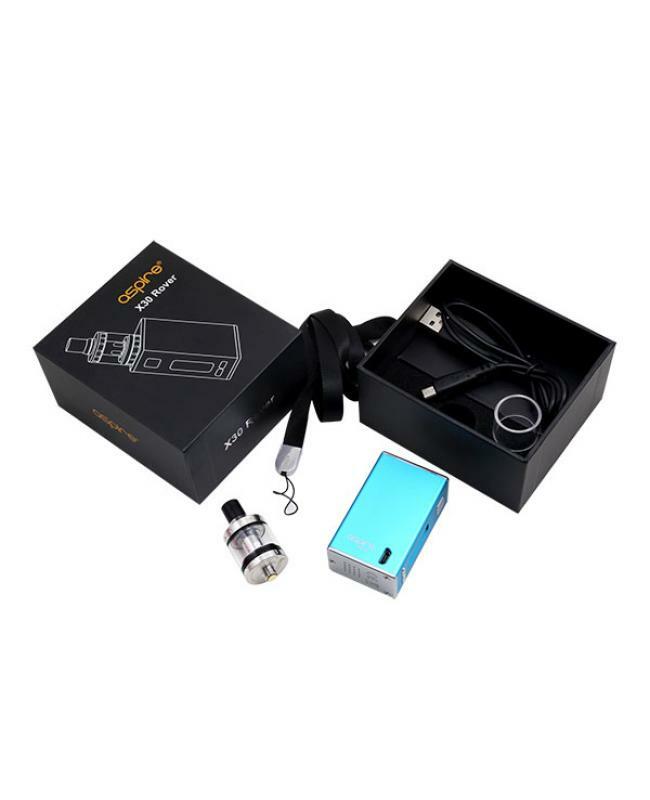 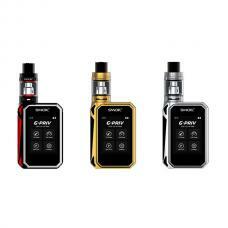 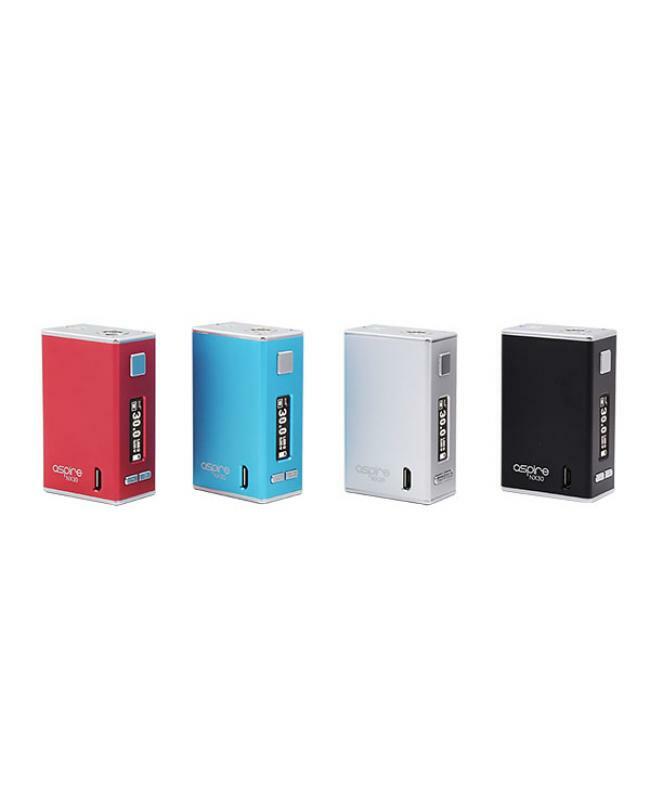 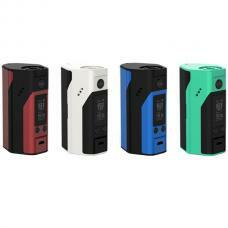 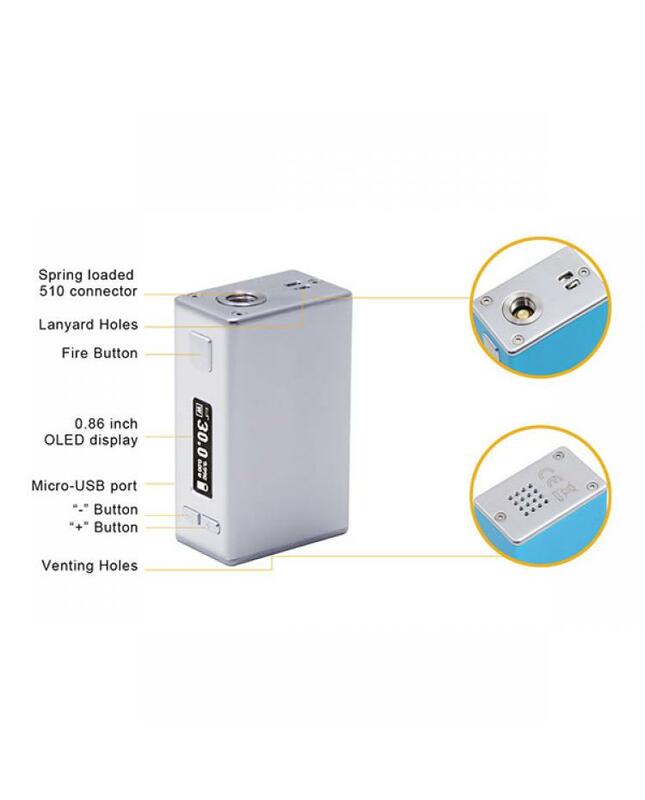 Aspire company newest vape kit X30 rover kit include NX30 mod and nautilus x tank, four different colors avaliable, the nx30 aspire mod max output 30watts, built-in 2000mah battery, no need extra battery, with micro USB port, can charge it via USB cable connect it with PC or wall adapter, the new aspire vape mod with 0.86inch OLED screen, support resistance as low as 0.2ohm. 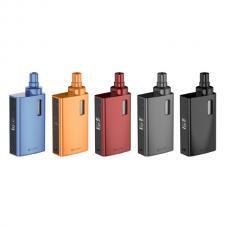 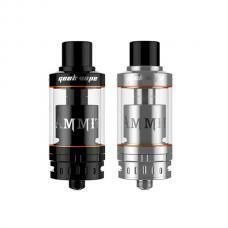 the nautilus x is great flavor tank, can hold 2ml e juice,pre-installed 1.8ohm coil, recommend works at 12 to 16watts. 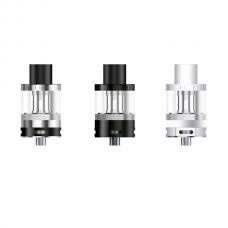 nautilus x coil use U-tech, vape flows through the u-shaped chamber and passes the kanthal coils twice before being inhaled. 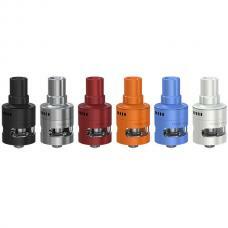 all-new airflow performance allows for unrivaled vape flavor production and e juice taste.